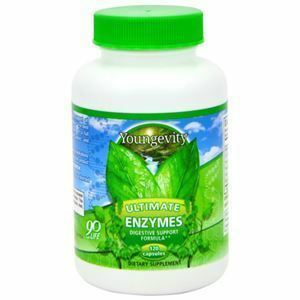 Ultimate Enzymes® is formulated to support the digestive process. 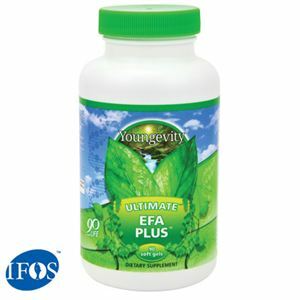 Featuring Betaine HCl and other important enzymes to support digestive health. 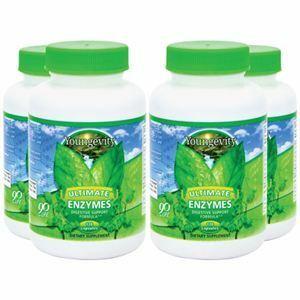 Ultimate Enzymes® supports good health by helping the body break down carbohydrates proteins and fats; by promoting the absorption of those nutrients; and by supporting the excretion of waste. WARNING: If you are pregnant nursing or taking medications seek the advice of your healthcare professional before taking this product. 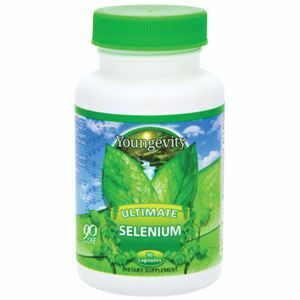 Betaine HCI, Ox Bile, Pancreatin 10X, Papain 6M, Pepsin 1:3000, Bromelain, Rice Flour, Gelatin Capsules, Magnesium Stearate.